A Fantastic play structure that has the potential to house an endless series of play events waiting to be explored by thousands of children across the globe. 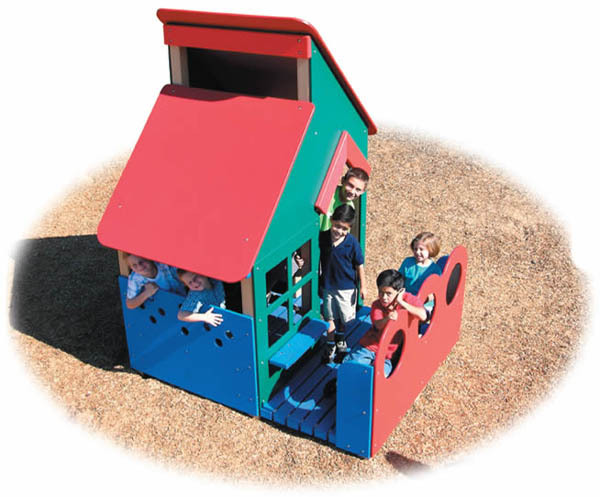 This unique play structure represents a free-form architecture that could be placed anywhere. MADE FROM ENVIRONMENTALLY FRIENDLY MATERIALS.